Belimitless works with strong and professional partners that continuously add value to our clients demands and needs. These partnerships are contributing to an increase in business efficiency, through implementation of innovative strategies resulting in a stronger financial performance. GradsKent is operated by Kent County Council with the support of Kent universities and employers. Our website has been designed as a one-stop shop for employment opportunities in Kent that are suitable for students and graduates. We also advertise job and placement opportunities for interns, gap-years and sandwich-year students. We want to increase employment opportunities for graduates in Kent.This means that we’re working hard to encourage Kent businesses to recruit at graduate-level, and making it easier for graduates to find appropriate work in the county. Most of this happens through our website, but we also have a small, dedicated team who can help with any queries you might have about the services on offer. Find out more at www.gradskent.com. Kick Start My Business offers its customers professional support, from Marketing through to Accountancy as well as Business and Performance Training/Coaching. Bespoke business packages give you a professional team so you can concentrate on what you do best. Our expert approach can help your business get where you want it to be. 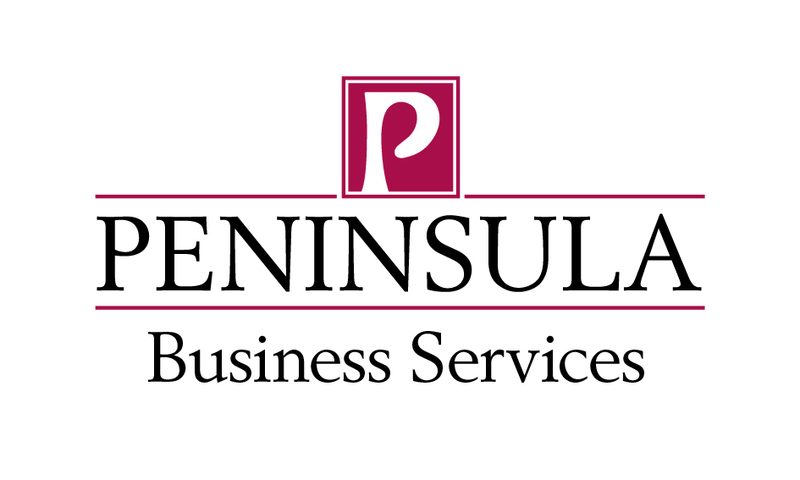 Peninsula allow employers across the country to focus on the success and growth of their business rather than worrying how about how to deal with a difficult employee or what they should do when facing a Tribunal claim. Peninsula’s expertise is on hand to assist with any employment matter no matter how trivial. We recommend you speak with Jason Derrick at Peninsula. BeLimitLess is also working in partnership with Global Consulting Firm Grant Thornton. GrowthAccelerator is a new, premium service that will help England’s brightest growing businesses achieve their ambitions with rapid, sustainable growth. It’s an affordable partnership between private enterprise and government. contact us to learn how to qualify….